BAILEYTON, Ala. – The town of Baileyton, located in northeast Cullman County, was incorporated in 1973. The community was settled in 1870 by Robert Bailey and was called Baileytown. 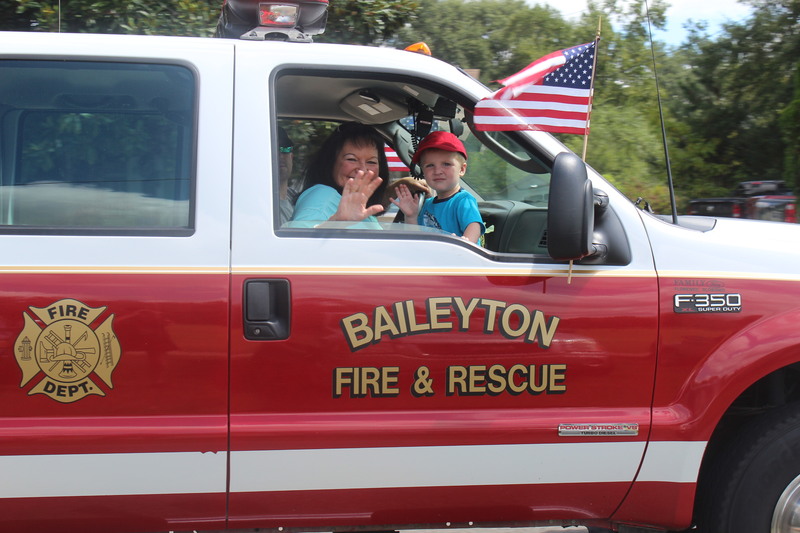 Upon discovering the name was already taken, the name was changed to Baileyton. Today, Johnny Dyar is mayor, and his love for the people of Baileyton has resulted in many great improvements to the town. Ball season starts soon and the town has worked tirelessly during the fall and winter to give the kids great fields. Baileyton is also very proud of Parkside School. The school recently gained international fame as the creativity of its teachers captured the attention of J.K. Rowling and Warner Brothers. The kids of Parkside were visited by the cast of “Fantastic Beasts: Crimes of Grindelwald.” It was an extraordinary day that the town of Baileyton will remember for a very long time. Kim’s Parkside Catfish Restaurant is very popular in the community and known for its generosity. Owner Kim Thomas said of her community, “Everyone has been so good to me.” So Thomas began a new tradition of serving a free Christmas Eve dinner to say thank you. Generosity and fellowship are just two of the town’s positive attributes. The town of Baileyton celebrates Christmas with a festive party held at the town’s senior center each year. The party is for everyone and includes a traditional holiday meal, pictures with Santa, presents for the kids and fruit bags for all. The most anticipated part of the party is the drawing for the large stuffed animals, especially the giant teddy bear.